July 12 will mark the 200th anniversary of the birth of Henry David Thoreau. Look for celebrations to occur, especially in New England since Thoreau hailed from Concord, MA. 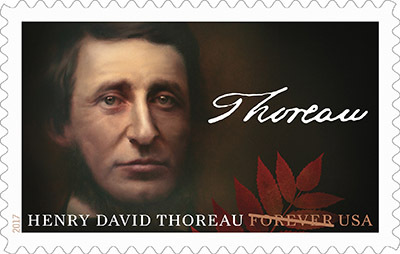 The USPS has issued a Thoreau commemorative stamp and a First-Day-of-Issue dedication ceremony was held last week at Walden Pond. People have long admired Thoreau's writings on living a simple life, one that eschewed modernity and an accumulation of wealth. Others have called Thoreau a hypocrite and not a likeable guy! I suppose it's something that readers have to decide for themselves, so, pick up A Week on the Concord and Merrimack Rivers; Walden, or, Life in the Woods; The Maine Woods; Cape Cod, found together in one volume [818.3 THO]. Head down to Concord for a visit to Walden Pond--it's only an hour away! Or borrow a copy of Thoreau's Walden by Tim Smith [974.44 SMI], one of the "Images of America" series of photographs, if you want to do some armchair traveling. 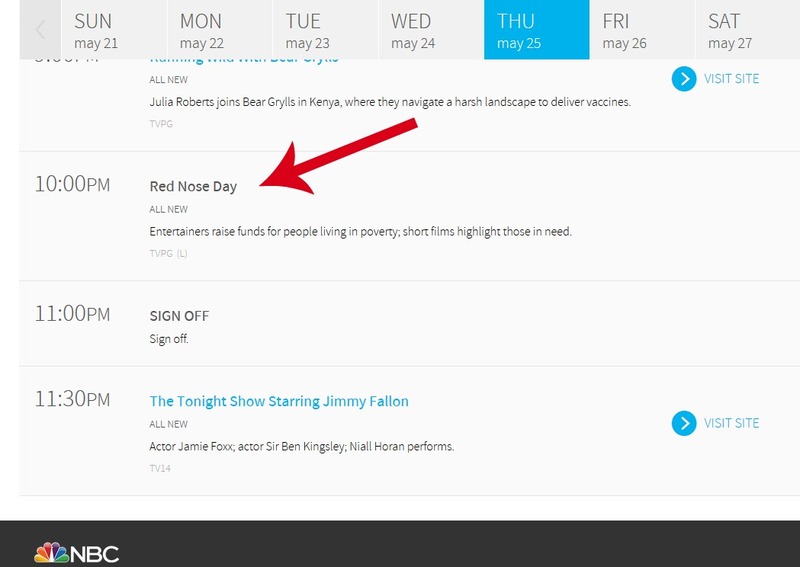 Last week I alerted readers to the short film, Love Actually, 2, which was scheduled to be shown on Red Nose Day, May 24. At that time, only the trailer was available, but now, the very short film is up on YouTube for all to see. The Library is closed all day today in celebration of Memorial Day. There are those who survived service in World War II, but they are now in their late 80s and 90s. Of the 16 million who served, there are 620,000 remaining. Our veterans are dying at the rate of about 372 a day! 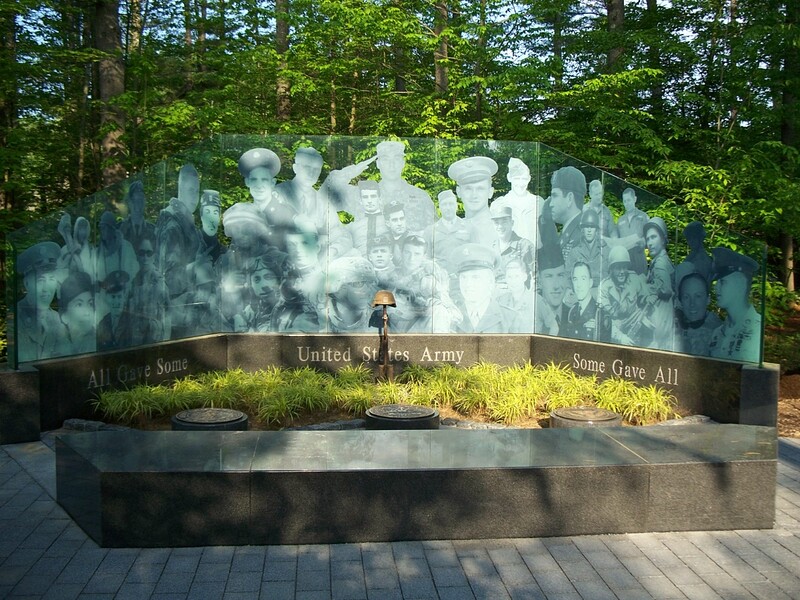 With approximately 3,600 WW II vets left in New Hampshire, it means the number to be remembered on each Memorial Day will continue to grow. If you're in the Boscawen area you may wish to visit the New Hampshire State Veterans Cemetery and pay homage to those who served our country. Poetry Friday--World Lindy Hop Day! 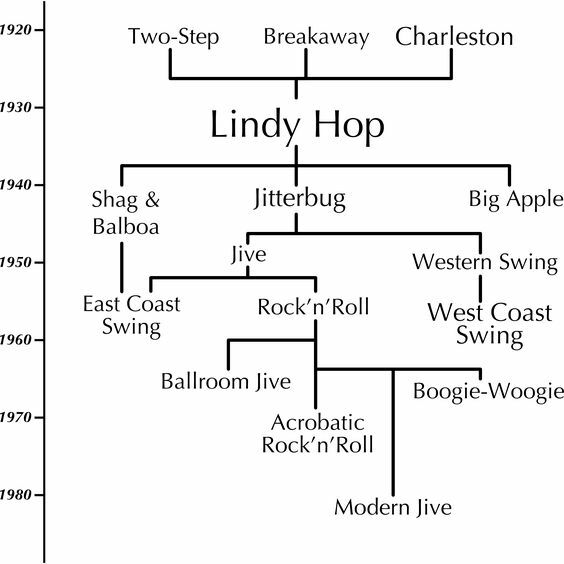 Lindy Hop? If you're not familiar with that term, how about jitterbug? Swing dancing? 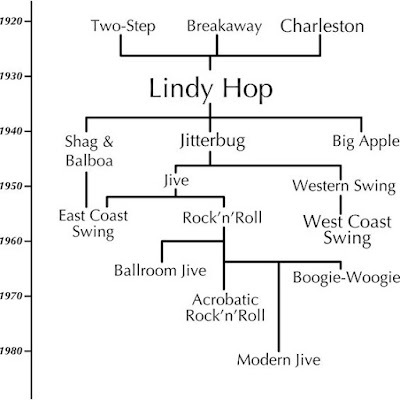 Today's the day to celebrate the Lindy Hop (and its variations)! 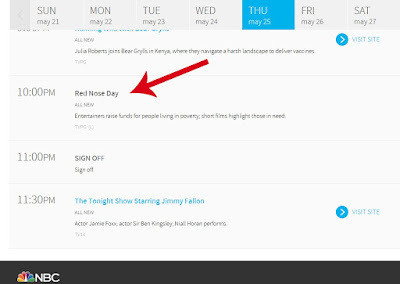 Why May 26? Because it's the birthday of Frankie Manning, the man who popularized the Lindy Hop. You can see in the clip below from the Marx Brothers film, Day at the Races, the incredible athleticism involved in dancing the Lindy Hop! 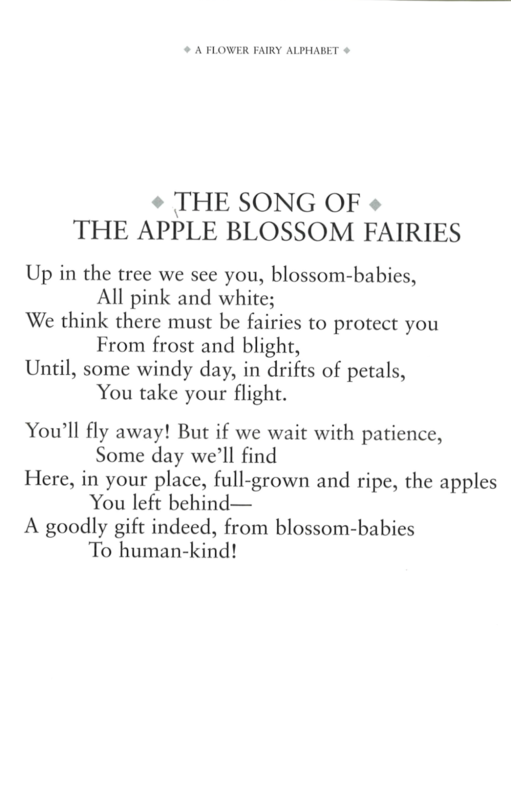 The Collected Poems of Langston Hughes [811 HUG]. Head down to Louisiana where Margaret is hosting the Round-Up at Reflections on the Teche. Perhaps she'll demo a little Cajun dancing on World Lindy Hop Day? I can't imagine you didn't hear the recent news about the seed storage facility in the Arctic that was flooded by melting permafrost. The seeds, fortunately, were not lost, if they had been then perhaps our future existence on Earth may be jeopardized! If you missed the story, click here. Permafrost has preserved and protected biological materials, and, it has resulted in scientific discoveries in addition to problems. (Several problems are outlined here.) 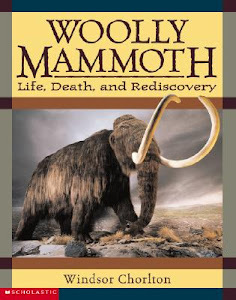 There are mammoth remains being discovered, which you can read about it in Woolly Mammoth: Life, Death, and Rediscovery by Windsor Chorlton [J 569 CHO]. And, there's the fascinating story of the discovery of the cause of the Great Flu of 1918 that Gina Bari Kolata wrote about in Flu: The Story of the Great Influenza Pandemic of 1918 and the Search for the Virus that Caused It [614.518 KOL]. With continuing climate changes, we're probably in store for more news from the Arctic. We can only hope that the news is good. 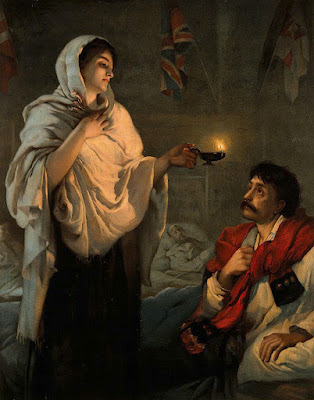 "The Lady with the Lamp" is a name applied to Florence Nightingale (1820-1910), a nurse who devoted her life to caring for and about her patients. The sobriquet is from an article about Nightingale's work in Crimea, which appeared in the British newspaper, The Times. This rather romantic representation of Nightingale is from an 1891 painting by Henrietta Rae. Nightingale's birthday anniversary was on May 12, and a very interesting article about her love for statistics and record-keeping, was published with the title, "Florence Nightingale Was Born 197 Years Ago, and Her Infographics Were Better Than Most of the Internet’s." You can read it, and see what was probably one of the world's first "infographics," by clicking here. We have many juvenile and teen biographies on Florence Nightingale, as well as the adult biography, Nightingales: The Extraordinary Upbringing and Curious Life of Miss Florence Nightingale by Gillian Gill [B NIG]. Learn more about infographics in Infographics: The Power of Visual Storytelling by Jason Lankow [302.23 LAN]. Fans of the movie, Love Actually [DVD LOV], will be pleased to know that a sequel of sorts, Love Actually 2, has been filmed and will be shown this Thursday as part of a telephon on NBC. That's like setting three small cars on top of the jaws of a T. rex--that's basically what was pushing down. 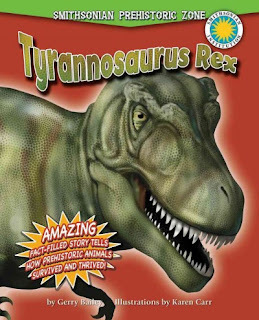 A T. rex tooth was as long as a banana! Imagine the size of a toothbrush that would have been needed for proper dental care! Kids have always been fascinated by T. rex and other dinosaurs and this is evident by our extensive collection of dinosaur books in the our children's section. Everything from picture books to musical CDs! Finally, after what seemed like weeks of clouds and rain, the sun came out! Against a backdrop of bright blue skies, the flowering trees and shrubs are gorgeous. It is time for our fairy village wee folk to come back from their winter hiatus, so look forward to seeing them soon. 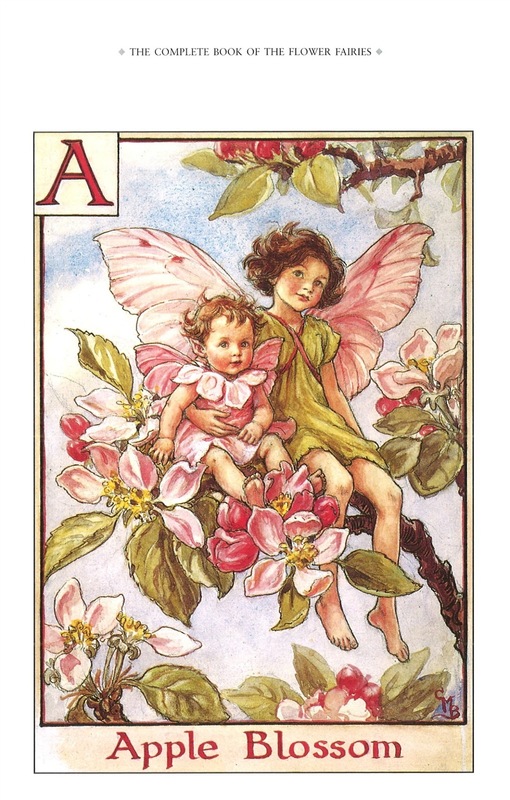 In anticipation, and in keeping with the abundance of spring flowers, today we'll take a look at The Complete Book of the Flower Fairies by Cicely Mary Barker [821.912 BAR]. 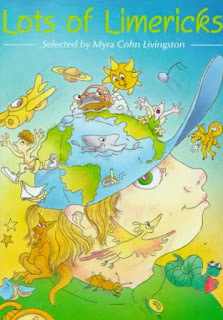 The collection is compiled from the books written and illustrated by Barker and published during the period 1923-1985. It includes poems written by Barker, as well as fairy poems from such writers as Robert Herrick and Walter de la Mare. Owing to epilepsy, Barker, was homeschooled as a child and spent much time alone. This led her to use her imagination. She was also a self-taught artist. Kate Greenaway was one of her influences, as can be seen from her illustrations. Kiesha at Whispers from the Ridge will be rounding up the Poetry Friday links this week! Comic actress, Tina Fey, was born on this day in 1970. Tina's full name is Elizabeth Stamatina Fey. "Tina," obviously is a nickname. Photo by Gage Skidmore, courtesy Wikipedia. Fey became known for her stint on Saturday Night Live, which she joined in 1998. She left in 2006 to work on other projects (TV 30 Rock and films). She returned as a guest on SNL in 2008 where her impersonation of vice-presidential candidate, Sarah Palin, was a huge success. A multi-talented individual, Fey also wrote the bestselling Bossypants [B FEY, AB/CD B FEY]. Each year, the Center for the Book at the New Hampshire State Library participates in the Library of Congress competition, "Letters about Literature," in which children and teens write to the author (living or dead) of a favorite book, poem, or speech about "how that book affected their lives." The New Hampshire winners for 2017 were recently announced and the letter writers now go on to the national judging. 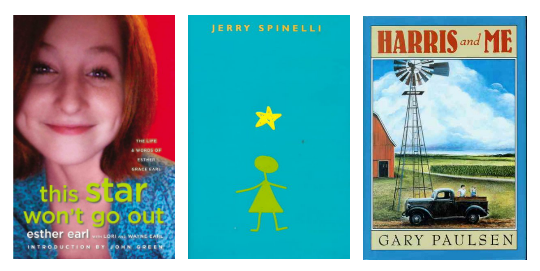 The three authors written to by this year's NH winners are Esther Earl who wrote This Star Won't Go Out: The Life and Words of Esther Grace Earl [YA B EAR, AB/CD B EAR], Jerry Spinelli, author of Stargirl [YA SPI, eBook, eAudio], and Gary Paulsen, writer of Harris and Me: A Summer Remembered [J PAU]. Read the books, and then read the letters and see if they've impacted you in the same way. It's rather unfortunate that in elementary and high schools there seems to have been a focus on quantity rather than quality in writing, thus kids end up shrinking margins and expanding spaces to achieve the page requirement for the assignment. Truly, though, a few words, well thought-out and written can say more than pages of filler verbiage. Ernest Hemingway was once challenged to write a story in six words. Papa came back swinging with "For sale: baby shoes, never worn." Some say he called it his best work. From the Introduction to Not Quite What I Was Planning. Although the book was published in 2006, Smith Magazine has continued the Six-Word Memoir Project. You can read more about it here. My life's a bunch of almosts. If you're having problems writing concisely in your work or private life, look for William Brohaugh's Write Tight: How to Keep Your Prose Sharp, Focused, and Concise [808 BRO]. 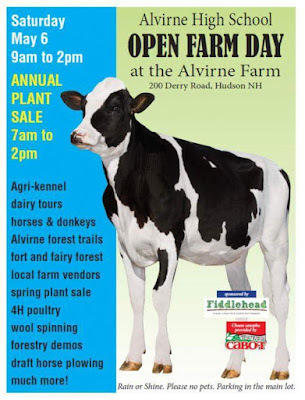 ...a fun day with food, drinks, door prizes and of course everyone's favorite backyard friend...GOATS. The adorable critters are being brought to us by our friends at MillCreek Dairy in Chester NH. Goat selfies or other photo ops are encouraged! It will all be happening at Blue Seal in Derry.. Read more here. Would you like to raise goats of your own? 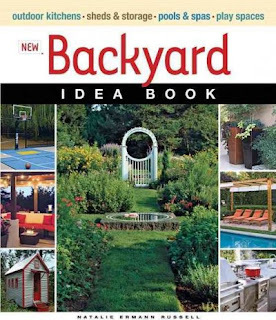 Look for The Backyard Goat: An Introductory Guide to Keeping Productive Pet Goats by Sue Weaver [639.39 WEA] to get you started. The master of the limerick, Edward Lear, was born on this day in 1812. What better day to celebrate Limerick Day than on Lear's birthday! If you're an illustrator, imagine how much fun you could have illustrating it! You probably remember a time when the name limerick was attached to a poem of "questionable" subject matter. 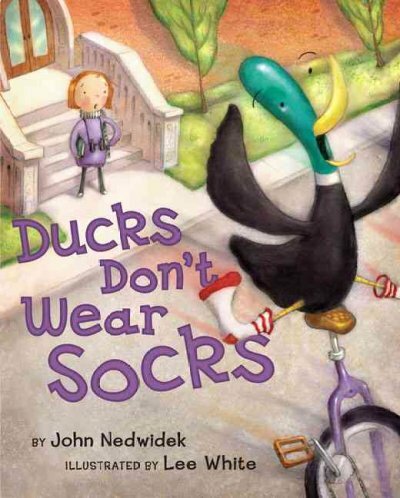 You needn't fear reading the poems in Lots of Limericks out loud to your kids, they are all "clean"! Tara, at A Teaching Life, will be hosting the Round-Up this week. Be sure to stop by. Donate your unwanted crayons and we’ll recycle them into new ones. Then we’ll donate them back to schools, hospitals, arts programs and other organizations invested in our children. It's a recycling effort that puts trash to good use! 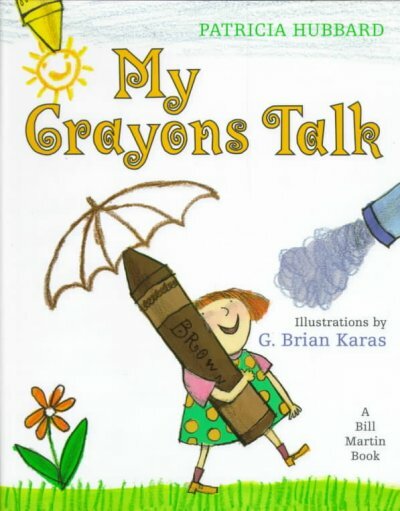 Check out the website here, and consider donating your old crayons, or perhaps a little money. One of the things I love about social media is the unusual videos shared. The video below, taken in a desert location, came from a friend out west. Although our drought has now ended, I think we can still appreciate the efforts that an animal, living through a drought, or in a desert, must go through to get a drink of fresh water. The person who made this video gave the animals a helping hand! Did you happen to catch the segment on 60 Minutes about the last surviving prosecutor in the post-WW II Nuremberg trial? If not, please click here. No Socks Day is your chance to let your feet fly free and your toes taste the tarmac. The annual NH Library Association conference is being held today and tomorrow. The Library will be closed all day today so that the staff can attend the workshops most relevant to their duties, and, to allow for carpooling. A smaller number will also be attending on Friday, so the Library will be open. However, there will be no Kurious Kitty posts on both days. Adventures in Facilities: "NH Library Directors talk about the challenges, adventures and successes in various facility projects from Geothermal, to building renovations to LEED Certifications." Change Direction NH - with John Broderick: "Former NH Chief Justice John Broderick will discuss Change Direction New Hampshire, his family’s experience with mental illness, the common signs of mental health to be on the lookout for, and what librarians can do if they see customers/staff/family members showing the signs or have someone report to them he/she has those signs." Digitization: "...in 2011 Boston Public Library’s Digital Services department embarked on a two-year, statewide digitization program in partnership with Digital Commonwealth (DC), an online portal and repository service for digital cultural heritage materials held by Massachusetts libraries, museums, historical societies, and archives." The Essential Role of the Library Community in NH's Statewide Digital Equity Initiative. Graphic Design and Branding for Libraries: "Learn how to create library promotional materials that look like they were designed by a graphic artist." They Won't Even Know They're Learning (STEM and the Pre-Schooler): "How can we expand our collections and programs to encourage scientific and technological literacy for our youngest patrons?" It's long been known that twenty-first century children have no idea where their food comes from, other than from the supermarket. They may have a vague idea that milk comes from cows, but do they know all that is involved in getting it from the cow, into containers, and to the supermarket? How about cheese? Do your kids know that the cheese in a grilled cheese sandwich originally began with a cow? This Saturday you have the opportunity to educate your children about some of the sources of their food by visiting Alvirne High School in Hudson. 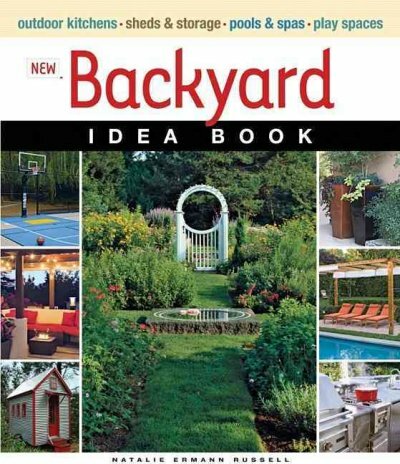 We have many, many more idea books that can show you how to make your yard more appealing. What are you waiting for? It's May 1 and I think all chance of snow has gone by. 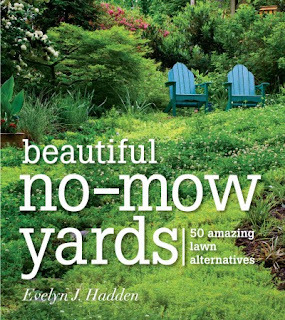 Now's the time to spruce up your yard. From raking, to planting/trimming bushes, to seeding your lawn, the spring is a busy time!